With well over 20 years of experience in the Sri Lankan automobile industry, Micro Cars is Sri Lanka’s only car manufacturer/assembler with the facilities to assemble vehicles on home soil, with a modern automated assembly line at BOI EPZ Polgahawela. Micro Cars has partnered with some leading passenger vehicle manufacturers, namely Geely, BAIC, SAIC (MG brand), and also with world renowned bus and coach Yutong on public passenger transaction with luxury coaches and low floor city buses, full electric and hybrid buses. Partnering with forward-thinking companies such as BAIC, SAIC, Geely and Yutong allows Micro Cars to be well-poised for the future of electric and sustainable energy, E-mobility, and offer the Sri Lankan market the world’s best array of transportation solutions, be it for personal or commercial use. However, there is a side that the general public may not be aware of, despite encountering and utilising it on a daily basis: the commercial vehicle side. China is home to the world’s largest luxury bus manufacturer, Yutong, a strong player in the electric bus market too, accounting for almost 50% of the domestic market for electric buses. 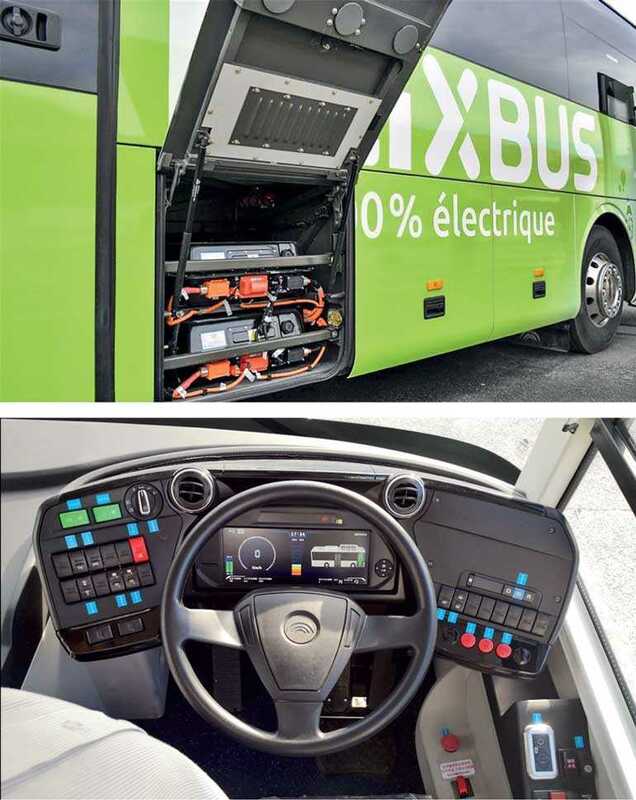 Combined, they produce over 57,000 electric buses per year, with passenger capacities of up to 80 people, average ranges of 240 kilometres between charges, and top speeds of 80 km/h. Higher passenger capacities, and range between charges in particular, contribute towards a more efficient and economical passenger transportation service, meeting IP67 International E-bus Standards, where the Yutong City Bus can operate for at least one hour in a flash flood situation up-to one meter in height. Micro Cars has also enjoyed success, with Yutong buses on the Sri Lankan roads for well over ten years to date, with distinguished transportation and tour operators, Including SLTB, with a fleet of 100 luxury coaches. China has been steadily rising in terms of innovation in the automotive sphere, both through acquisitions as well as home-grown technology. Let’s take some major Western automotive manufacturers that have since been acquired by Chinese companies: Geely owns Swedish car brand Volvo; the Beijing Automotive Industry Holding Company (BAIC), ranked 124th in the Global Fortune 500 list of companies, bought over another Swedish brand, Saab, and incorporated the technology into their own brand of cars. Additionally, BAIC is the local assembly partner in China for Mercedes-Benz vehicles. 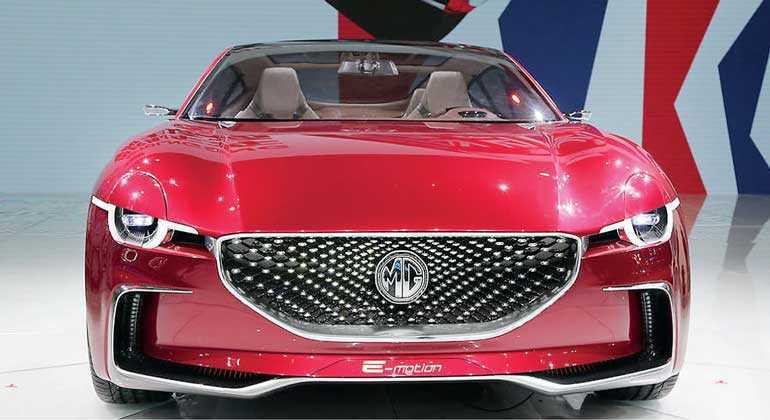 The SAIC Motor Corporation, ranked 36th in the Global Fortune 500 list, bought over the iconic British brands MG and Rover, and rejuvenated MG. SAIC is also the assembler for Volkswagen and General Motors in the Chinese market for well over three decades. For a century, it appeared that the automotive innovation landscape was dominated primarily by the Western players and Japan. However, come the 21st century, the balance of innovative power is shifting. Right now, it would be surprising to note that China is ranked #2 in the world in terms of innovation, second only to the Netherlands. This shows the rapid pace of development and innovation that the country is striving for. It is of no surprise, then, that China’s ambitious goal of having 50% of all vehicles on their roads powered by electricity by 2020 is looking more and more achievable. BAIC and SAIC have both made enormous strides in E-mobility, creating passenger vehicles with electric powertrains that possess range comparable to the traditional fossil-fuel powered vehicles. Micro has plans to shortly bring down the electric range of vehicles from these manufacturers, in line with the present eco-friendly policies presented by the Government, making environmentally friendly sustainable transportation accessible to all Sri Lankans.